Since our founding in 1974, we’ve safely guided over 290,000 guests down 3 million river miles. Attracted by our special purpose, our guides are friendly, fun and great communicators who receive extensive training not only as river guides, but also as ropes course facilitators and outdoor educators. We pride ourselves on having one of the best safety records in our industry and our guide training has always set new standards. For instance, we helped Rescue 3’s founder, Jim Segerstrom, adapt their Swiftwater Rescue Training, originally intended for first responders, for river guides. We then became the first company to incorporate Rescue 3’s Swiftwater Rescue Training into our Guide School. This has since become the international standard for excellence. 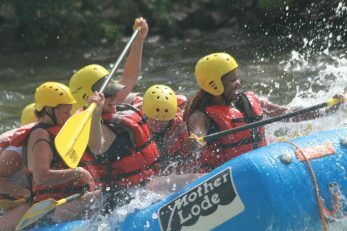 Whether you are looking for a weekend adventure or corporate team building, there’s something for everyone at Mother Lode River Center. 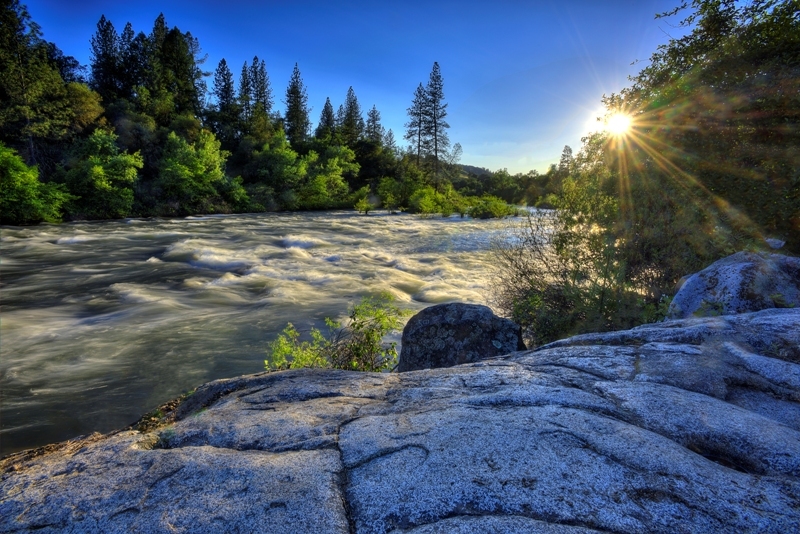 Running through the heart of Gold Country, the American River is the most popular destination for whitewater rafting in California. As one of California’s original rafting companies, no one offers better guides, gear and whitewater excitement than Mother Lode River Center. Our guides go above and beyond during your trip down the river, sharing local history, river lore, side hikes, hidden waterfalls, secret adventure swims, and other features unknown to all but a few. We strive to make every river trip a peak experience. 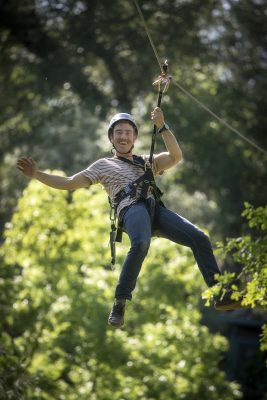 Mother Lode River Center offers the only zipline and rafting experience in California. Whether you add zipline and ropes course to your rafting trip or do them on their own, we offer engaging programs that are custom designed to respond to the needs of participants, both as individuals and as a group. At Mother Lode, our mission is to share our love of California’s rivers with you and to help protect these sacred places for future generations. 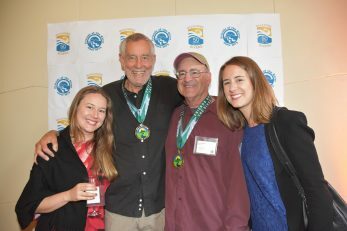 During our five decades, over 29,000 guests have volunteered to write letters in defense of 15 California rivers including the North, South and Middle Forks of the American, Tuolumne, Merced, Kings, Kern Rivers, Cache Creek and most recently the addition of the Mokelumne River to the State Wild and Scenic River system. Together, our work has helped keep many California rivers running so we can continue to enjoy them today. Visit our Stewardship page to discover more ways we support rivers and how you can help! The promotion of river conservation through environmental education and stewardship. Here at Mother Lode River Center, our co-workers and clients become our family. Mother Lode River Center’s special purpose attracts staff who are keenly interested in learning new information and skills and are idealistic and truly dedicated to their work. 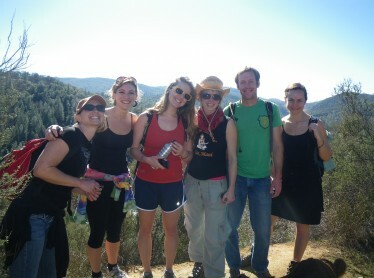 Mother Lode guides are personable, fun loving and excellent communicators. They are folks who love to share their knowledge and the outdoors with you. Safety is our highest priority and our safety record is the best in the industry. Our safety procedures are developed and our guides are trained under the supervision of experts with many years of experience in the fields of Swiftwater Rescue, Emergency Medicine and outdoor adventure. Whatever program you choose, you can expect it to meet our thorough safety standards.